After 84 years in business, Berkeley’s Pacific Steel Casting, or PSC — which was once the third largest steel foundry in the country — has closed. Two former employees of the Bay Area Air Quality Management District, or BAAQMD, filed a whistleblower claim Tuesday alleging that BAAQMD destroyed regulatory documents, including notices of violation, enforcement records and flare reports for refineries in the East Bay. 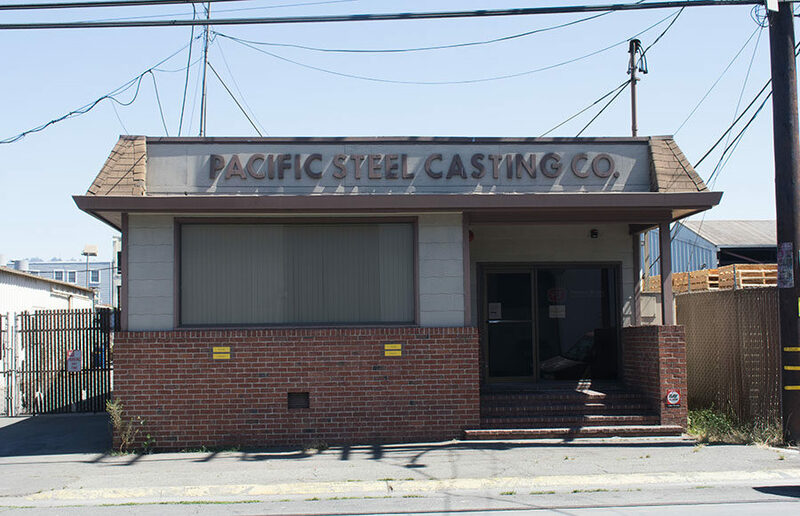 Until Thursday, the Bay Area Air Quality Management District will be accepting public comment on the controversial Pacific Steel Casting Company, which many residents of West Berkeley allege has created health hazards in the area through the emission of harmful pollutants.